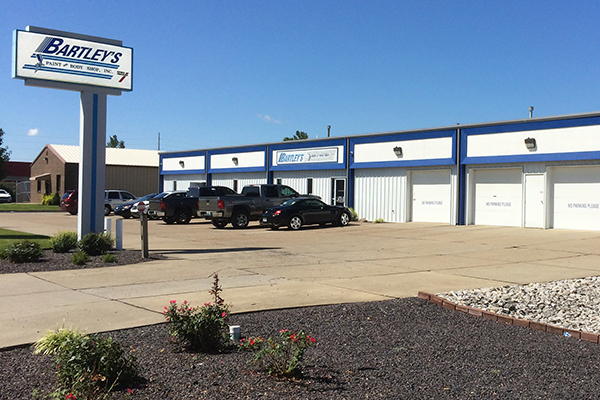 Bartley’s Body Shop proudly serves the Evansville area, one satisfied customer at a time. For more information on any of our body shop products or services, please call our office or use the contact form below. We appreciate the opportunity to earn your business.